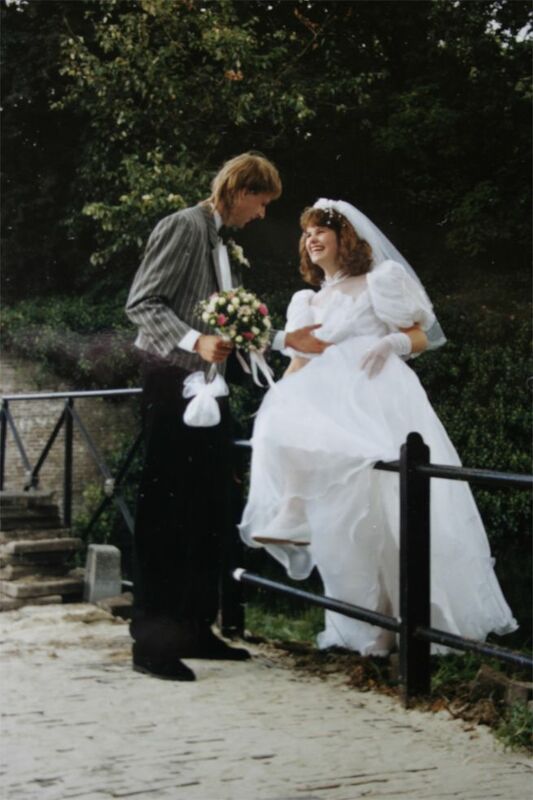 I'm 43 too- I got married at 22, which still raised a few eyebrows! I've been married a lot longer than most of my friends; my eldest is only 15 though. Yes, we were frowned upon too, but we just wanted to be together. And then I got pregnant immediately after our wedding (we knew we'd like to have children soon, thought it would take some time to happen, but it didn't), so the twins are 23 and our youngest is 21.
and i love your selfies. you are so pretty! and i'm so glad that you had a happy anniversary celebration!